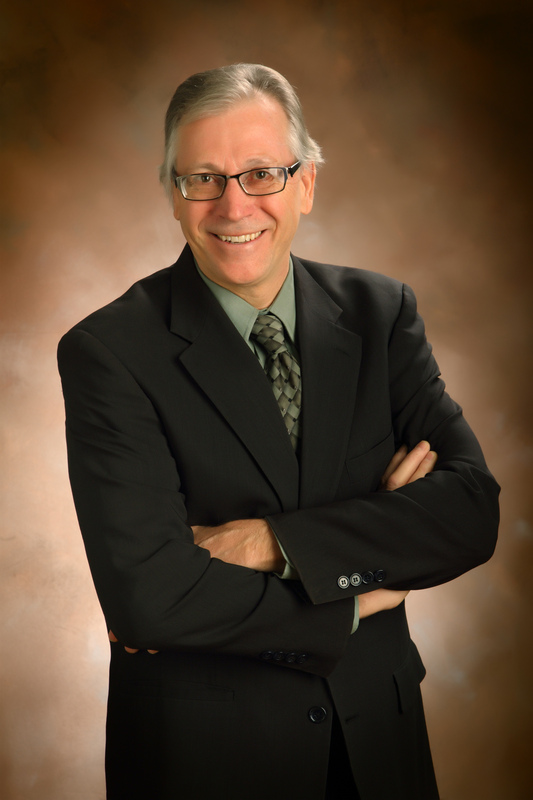 Dennis J. Ernst MT(ASCP), NCPT(NCCT) has served as a medical technologist, educator, and legal consultant. Most recently, as the Director of the Center for Phlebotomy Education, he conducts workshops, in-services,and conferences on phlebotomy across the U.S. and around the globe with the goal of protecting healthcare workers and their patients from injury while obtaining high quality specimens for laboratory testing. As a subject-matter expert, he has appeared on Dateline NBC, and quoted by the Wall Street Journal, the Washington Post, the Weekly Reader, and, yes, even the National Inquirer. He is regularly recruited by the CDC to participate on Evidence Review Panels that develop Best Practices for the industry, and serves as an expert witness in phlebotomy-related litigation. Dennis will serve as moderator throughout the week guiding us in our quest to achieve best practices in preanalytics.